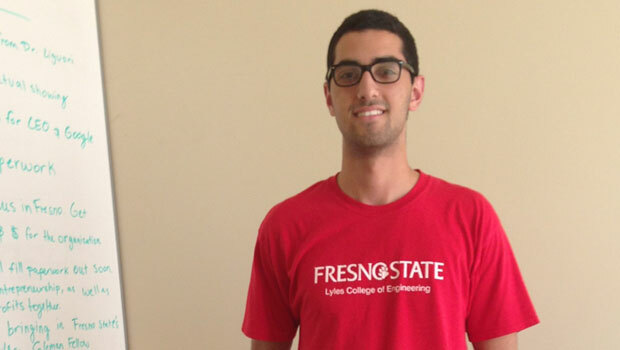 Fresno State sophomore Shervin Zoghi was selected to represent Fresno State at the Clinton Global Initiative University, March 21-23 in Tempe, Ariz. 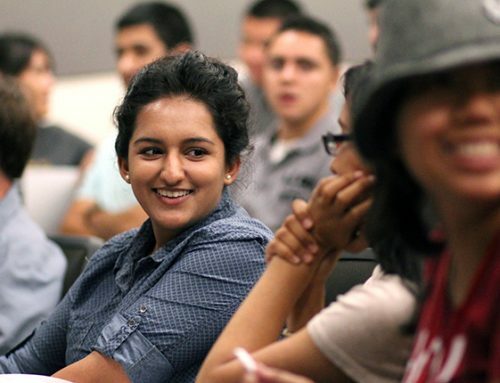 Built on the model of the Clinton Global Initiative, which brings together world leaders to take action on global challenges, President Bill Clinton launched the Clinton Global Initiative University in 2007 to engage the next generation of leaders on college campuses around the world. Zoghi was singled out by the Clinton Global Initiative for founding the International Organization for Developmental Entrepreneurship. This social venture stimulates economic development in some of the world’s most impoverished regions by partnering with organizations like Doctors Without Borders and Engineers Without Borders to implement synthesized, large-scale interventions to address the root causes of global poverty. The venture is operated through the Lyles Center for Innovation and Entrepreneurship’s Student Hatchery. Dr. Eric Liguori, assistant director of the Lyles Center, and Lyles Center Entrepreneur in Residence Nelson Sebra serve as advisers. The Lyles Center is a nationally-ranked entrepreneurship center located on the Fresno State campus. “Shervin is the first student to launch a social venture out of the Lyles Center Student Hatchery though we are beginning to see more and more student entrepreneurial activity in the social sector. Sherivn’s core business model of synthesizing existing resources and infrastructure into more targeted regional interventions is both novel and promising,” said Liguori, who also is an assistant professor and Shuster Family Research Fellow in Fresno State’s Craig School of Business. At the Clinton Global Initiative University, Zoghi will gather with nearly 1,200 students and experts to discuss and develop solutions to pressing global challenges. The International Organization for Developmental Entrepreneurship is also eligible to compete for up to $100,000 in seed funding. “We have been completely self-funded to date. The opportunity to meet and learn from the Clinton Global Initiative leadership as well as compete for financial support is exciting,” said Zoghi. 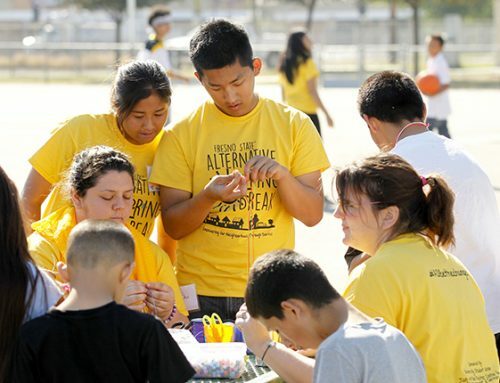 Zoghi, an economics and engineering major from Fresno, is a member of the Smittcamp Family Honors College and a Lyles Center Student Entrepreneurship Ambassador. For more information contact Dr. Liguori at 559.202.3925 or eliguori@csufresno.edu.